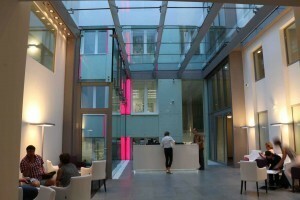 Helvetic Clinic Budapest: A clinic in Hungary which service is second to none. 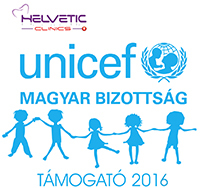 Helvetic Clinics Budapest is one of Hungary’s newest dental clinics. 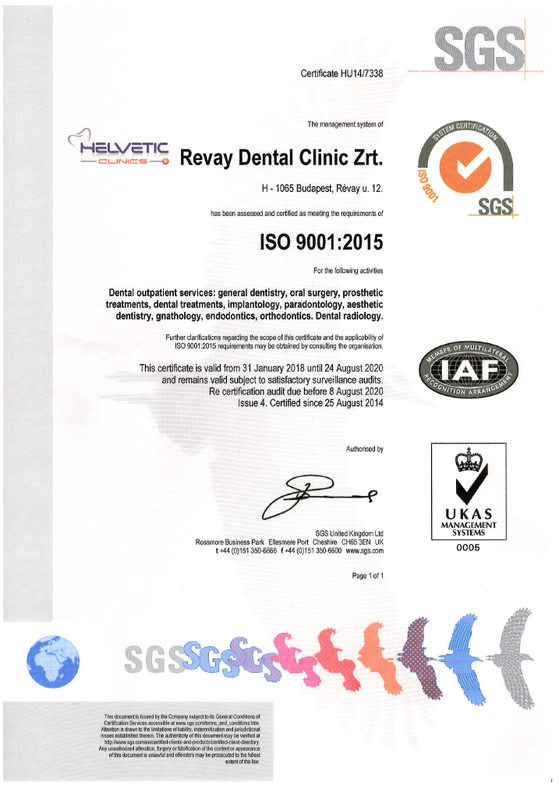 If you decide to come to Hungary for dental treatment, you should come and visit our world-class clinic. For your convenience, Helvetic Clinics Budapest has expanded. 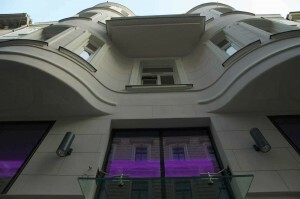 Our dental clinic is now on Revay utca 12, right in the centre of Budapest, 100 meters from the opera house. With over 800 square meters of floor space, Helvetic Clinics Budapest is a unique dental clinic with the latest technological equipment. 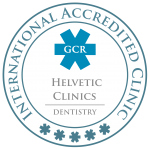 Choosing Helvetic Clinics Budapest for your dental treatment means you will experience the most advanced technologies and methods in modern dentistry. For your dental treatment, choose excellence: Helvetic Clinics Budapest, Swiss quality at Hungarian prices.They came to our dental clinic in Budapest…. What do they say about their trip?